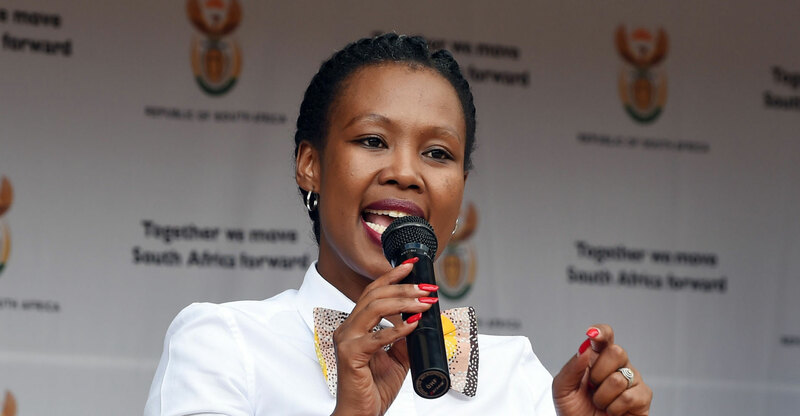 Newly appointed (tele)communications minister Stella Ndabeni-Abrahams has inherited a colossal mess from her predecessors in both communications and telecommunications & postal services. At communications, she must fast-track South Africa’s embarrassingly late digital migration programme, which was derailed by a long succession of mistakes by previous ministers. But her first intervention needs to be in the telecoms department, where the contentious Electronic Communications Amendment Bill — championed by the former minister, Siyabonga Cwele — must be scrapped, or withdrawn and heavily redrafted. If it isn’t, it will cause extensive and permanent damage to a critical growth industry. That’s something South Africa’s fragile economy can ill afford. Telecoms investment forms the bedrock of economic growth and job creation. Without it, South Africa has no hope of being competitive in the so-called fourth Industrial Revolution. Yet the amendment bill is a rotten and ill-conceived piece of draft legislation that, if enacted, will chase away investment and leave operators and consumers worse off. Many people tend to dismiss the criticism of the bill from Vodacom and MTN, the country’s two biggest mobile operators, saying the companies are simply trying to entrench their “duopoly” and keep prices high. While the two companies have arguably been too dominant in the past, it’s unwise to jump on the populist bandwagon and suggest they had it coming to them. In fact, if blame is to be apportioned for high data prices, we should be pointing fingers not at the operators but at the politicians who have made a mess of digital migration and spectrum allocation, among other things. As it currently stands, the amendment bill will chase away investment, leading to a degradation in the quality of broadband infrastructure in South Africa. Ever since government published a white paper on telecoms policy reform several years ago, it has been warned again and again that the far-reaching proposals it was advancing were dangerous and unworkable. Stella Ndabeni-Abrahams … will she be a breath of fresh air? 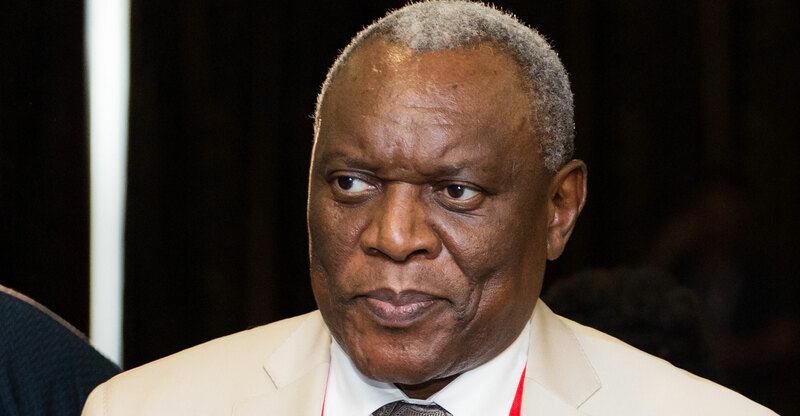 Cwele was (and probably still is) keen on the idea of not only starving commercial mobile operators of their lifeblood, namely access to new spectrum, but even taking away their existing spectrum assets (an arbitrary deprivation of property, and therefore unconstitutional) and handing all of this to a Woan, or wholesale open-access network. In other words, Cwele — who has now been shifted to home affairs — wanted government to interfere directly and substantially in a successful industry with an idea that has no proven track record anywhere in the world. Thankfully, intense pressure led to the former telecoms minister backing down, albeit only partially and apparently very reluctantly. Commercial operators will now get access to new spectrum, though there are worries that the Woan will be allocated far more than it needs, especially in the crucial 800MHz band, where there is space for multiple infrastructure competitors and where multiple licences should be issued. The view in government appears to be that the problem in South Africa’s mobile sector is that there is too much infrastructure competition (and therefore duplication), and that companies should compete on services. But this misses the point that infrastructure competition is a good thing. If there’s a monopoly over infrastructure — as originally effectively proposed by Cwele’s department — network quality will deteriorate and innovation will suffer. Prices will also rise. But that’s not the only trouble with the amendment bill. It’s deeply problematic in many other respects, especially its requirement for operators to provide full access to their networks on a cost-orientated, wholesale and open-access basis. That amounts to gross policy overreach and undue interference in the economy. In a written submission on the bill ahead of a debate by MPs on the draft legislation on Thursday, Vodacom said the bill’s proposal that mobile operators should open their networks at cost-orientated rates is “practically the most intrusive intervention possible” and is “unprecedented in any other competitive sector” in South Africa and worldwide. Elsewhere, governments are trying to incentivise investment to promote mobile broadband, it said. MTN was even more severe in its criticism. It said government’s policy “U-turn” on infrastructure competition and its proposal to “impose blanket, cost-based open access on a competitive market” are “draconian and irrational”. 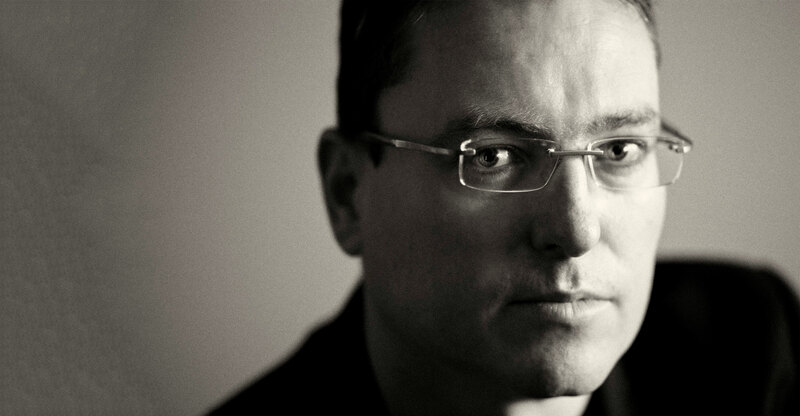 It warned of a “devastating effect on the model that delivered R100-billion-plus of investment in the last decade”. Whatever one might think of Vodacom and MTN — the two companies have plenty of detractors — it would be wrong to ignore their warnings. Together, they invest about R20-billion/year in South Africa alone. If there’s a risk that the amendment bill will undermine that investment, policy makers and MPs need to take heed. The temptation for many politicians will be to look for quick-fix solutions that attempt to bring down data prices — after all, the cost of mobile data has the potential to become a pivotal election issue. But they must resist populist urges for the sake of the country and the long-term development of the sector. The way to reduce prices, while ensuring South Africa continues to invest in the latest communications technologies, is by facilitating competition (including infrastructure competition), not by imposing draconian and untested policies on successful companies. That means awarding spectrum licences urgently and stripping away the mountain of red tape that is choking the sector, not adding to it like the bill proposes doing.